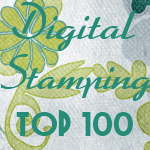 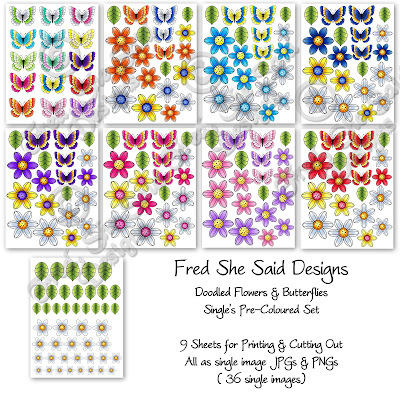 There are 36 images in all ( in JPG & PNG) and 9 ready-to-print JPG SHEETS like you see above. 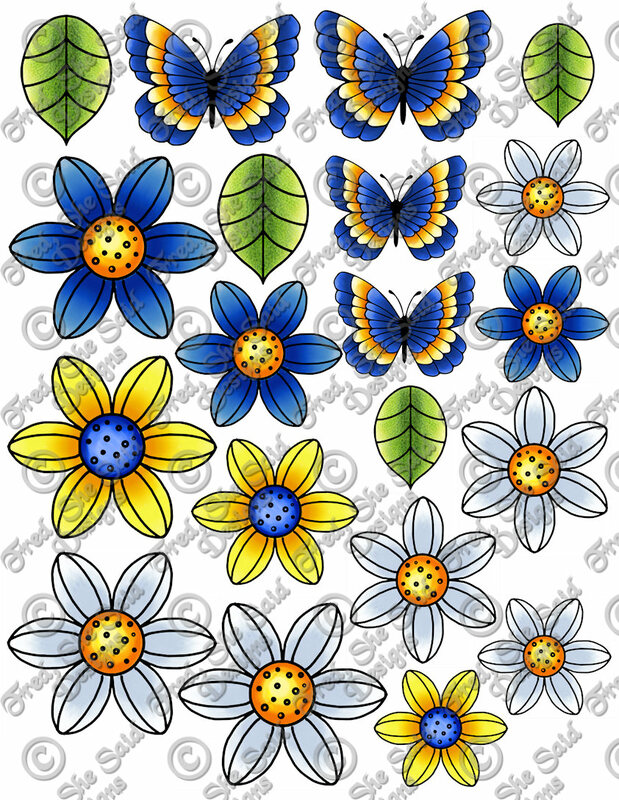 These are suitable for cutting out an assembling on your papercraft projects. 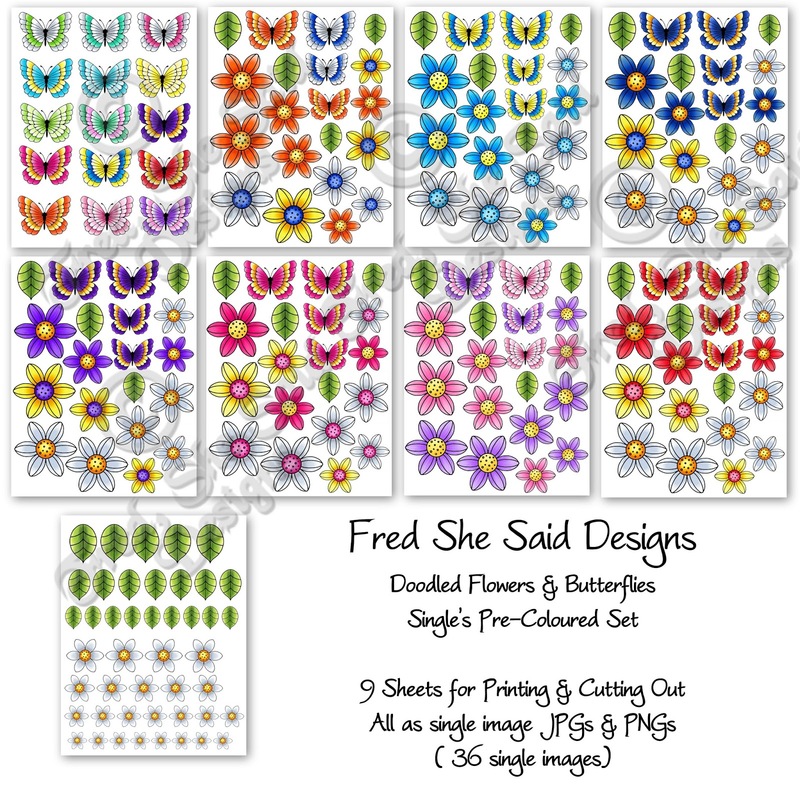 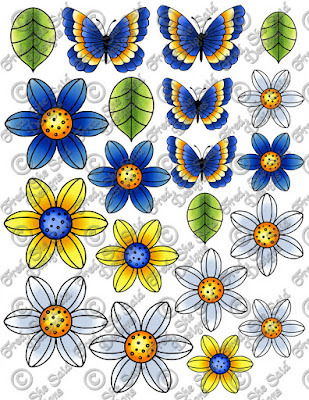 **There is a pre-coloured SET of the Doodled Flower Trio with Butterfly cardfronts on THIS POST.